1) Metal Mounting Kit - Intended for when you mount the busboards on to a metal panel such as the Back Panel in our Tower Racks. 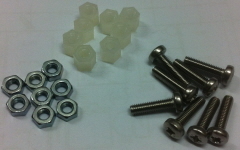 Kits include M3x12mm bolts which set the maximum thickness of the mounting plate to about 3.5mm. 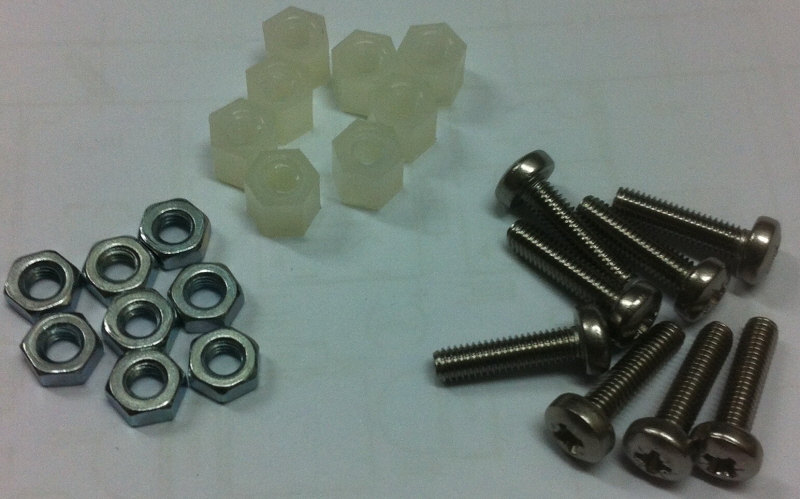 This kit should also be used with our Busboard Carrier Plate. This kit is included in our Studio Mounting Kit. 2) Wood Mounting Kit (Internal) - Intended for when you mount the busboards in to a wooden (or similar) enclosure and wish to secure from inside the case i.e. no external holes. Recommended minimum material thickness is 13mm to ensure a robust fixing although down to 10mm is possible. 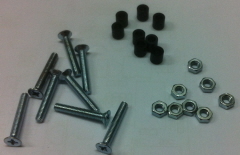 3) Wood Mounting Kit (External) - Intended for when you mount the busboards in to a wooden (or similar) enclosure with a material thickness of less than 10mm. 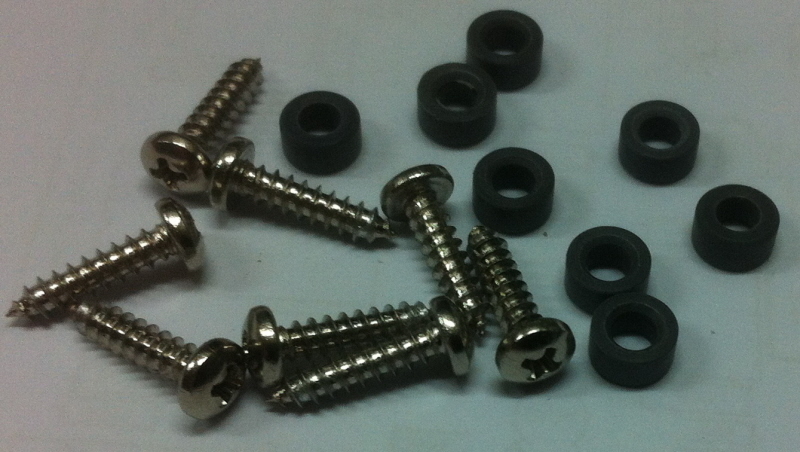 Thicker material may require that the screw holes be recessed accordingly.